nexo standards, the association dedicated to delivering fast, interoperable and borderless card payment acceptance, today announced that First Data (NYSE: FDC), a global leader in commerce-enabling technology, is one of a group of early adopters deciding to implement the latest nexo messaging protocols and specifications into its payment platform. 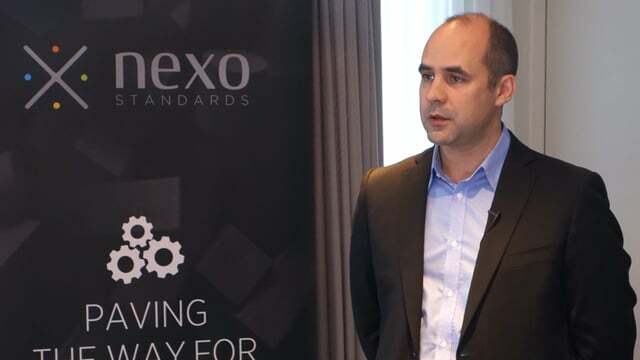 First Data, which became a member of nexo standards in 2013, will integrate the new nexo standards NIS v.4.0 Specification Guidelines. The updated specification defines necessary nexo standards messaging protocols and related steps required to implement nexo IS solutions; this includes the development of point of interaction applications, host systems and terminal management systems. The freedom that nexo’s universal acceptance standards provide put First Data at the forefront of new payment innovation. First Data utilised the nexo messaging specifications to provide a central payment acceptance platform for the AccorHotels Group, a global leader in travel and lifestyle. The nexo specifications have enabled AccorHotels to manage all of its POS devices and eCommerce transactions from one central location, regardless of which country they are operating in. First Data (NYSE: FDC) is a global leader in commerce-enabling technology and solutions, serving approximately six million business locations and 4,000 financial institutions in more than 100 countries around the world. The Company's 22,000 owner-associates are dedicated to helping companies, from start-ups to the world's largest corporations, conduct commerce every day by securing and processing more than 3,000 transactions per second and $2.4 trillion per year. For more information, visit www.firstdata.com and follow us on Twitter at @FirstData.